A step by step booklet, assisting you in becoming the rapper you know you are. 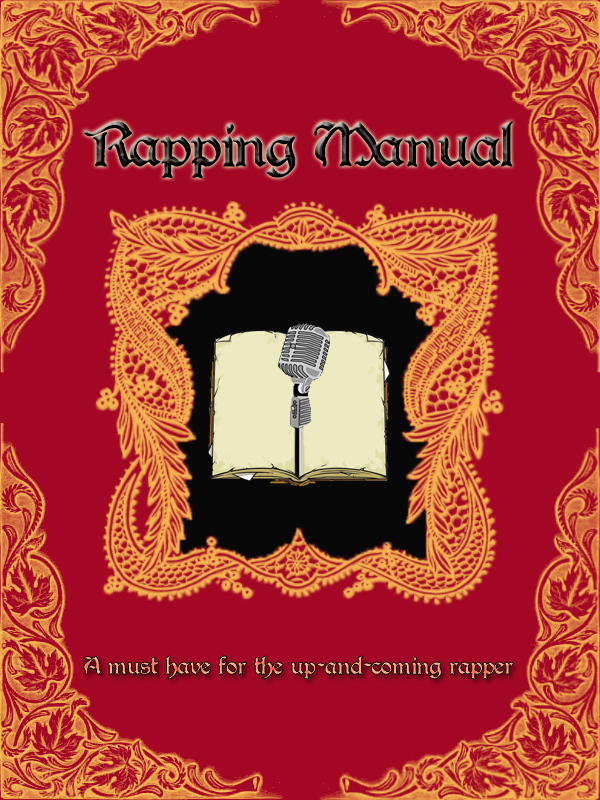 This e-book is the pinnacle of what Rapping Manual could offer, in terms of premium content. The free videos that you may have been watching provide you with the fundamentals of rapping, while our guidebook goes in depth into all aspects of the craft and the business coming with it. Lessons are easy to understand and simple to follow, with a clear structure that lets you practice what you have learned right then and there. The Rapping Manual is designed to give you the advantage you need to develop your rap skills in the most efficient way possible. Gain insights into who you are as a rapper and how to utilize your fullest potential. 1.Is the Rapping Manual intended for advanced rappers? -Yes, I have personally ensured that the manual is the all-you-need guide to rapping. It starts from the absolute fundamentals and then builds up the content into a plethora of much more advanced topics and techniques. 2.Is it applicable to this day and age? -Yes, the bulk of the information in it points to using the internet as a way to create authority, buzz and influence, while a small percentage goes into showing offline ways, with which you can rig the game in your favor even further. 3.What is your Refund Policy? -In case you feel that the Rapping Manual hasn’t been helpful to you, I’m happy to offer you a 30 day money back guarantee. I can say that I’m confident in the manual’s potential to bring you results and I’m willing to give you a full refund on your purchase, in case you feel that wasn’t the case, no questions asked. Just contact me at rappingmanual@hotmail.com and we will sort it out. 1. Click on the “Buy Now” button.